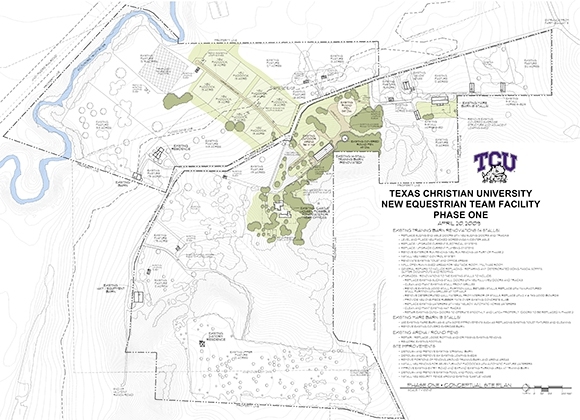 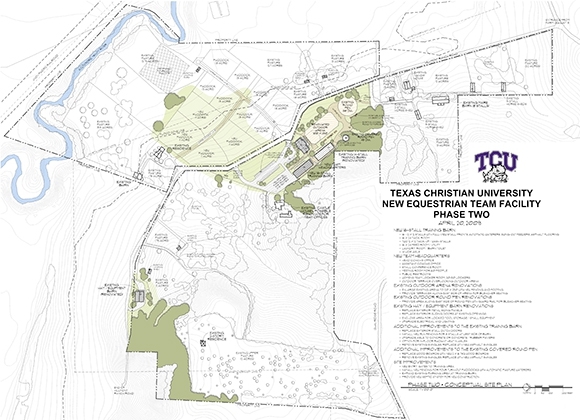 GH2 designed a master plan and concept of the Texas Christian University Women’s Equestrian Team Center on the site of a potential land donation. 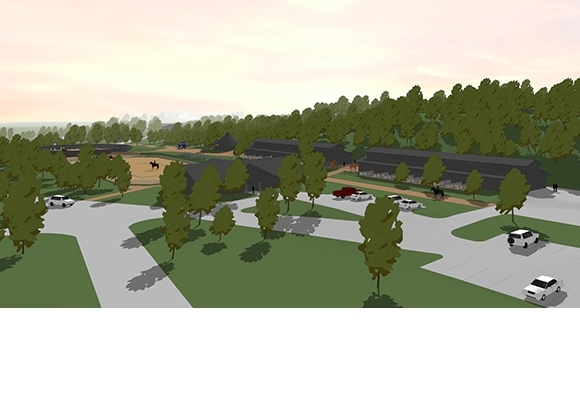 The goal was to determine the viability of accepting the land donation and constructing a new women’s team facility on the site. 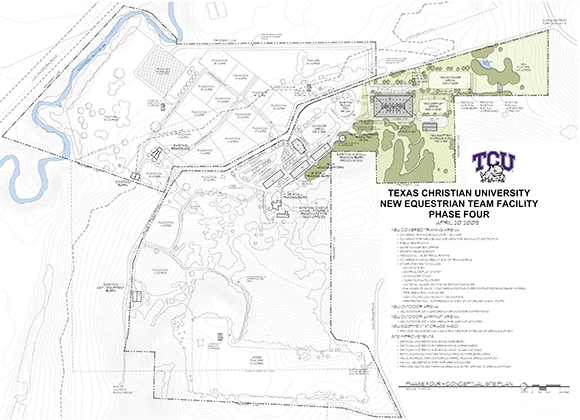 GH2 prepared a phasing schedule for the proposed renovations of existing buildings, new construction and site amenities for use by the TCU Equestrian Team. 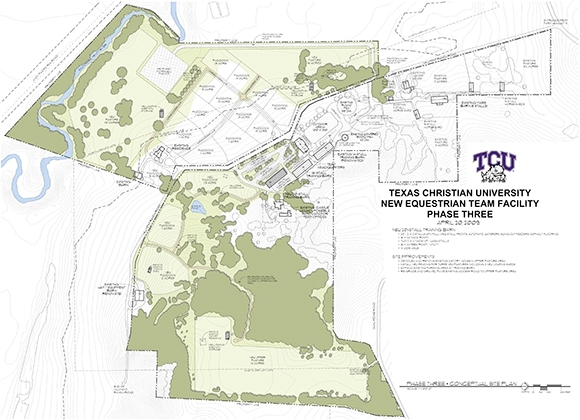 The master plan would be implemented through four phases that would occur over a 10-year period to achieve full build-out of all facilities and site amenities. 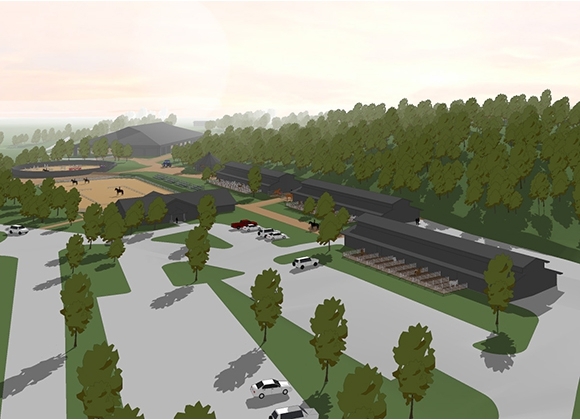 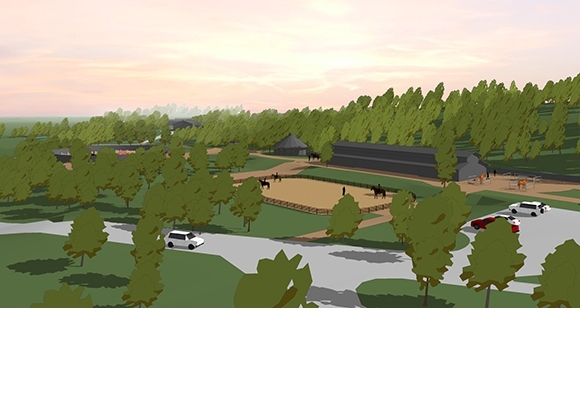 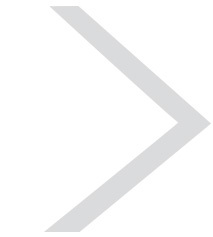 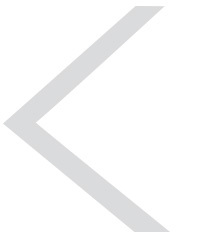 Planned facilities include: outdoor training arena with adjacent round warm-up pen, training barns, covered round pen, team headquarters building with offices and locker rooms, covered training arena with portable bleachers and an adjacent warn-up arena, paddocks and pastures with loading sheds and maintenance and storage facilities.